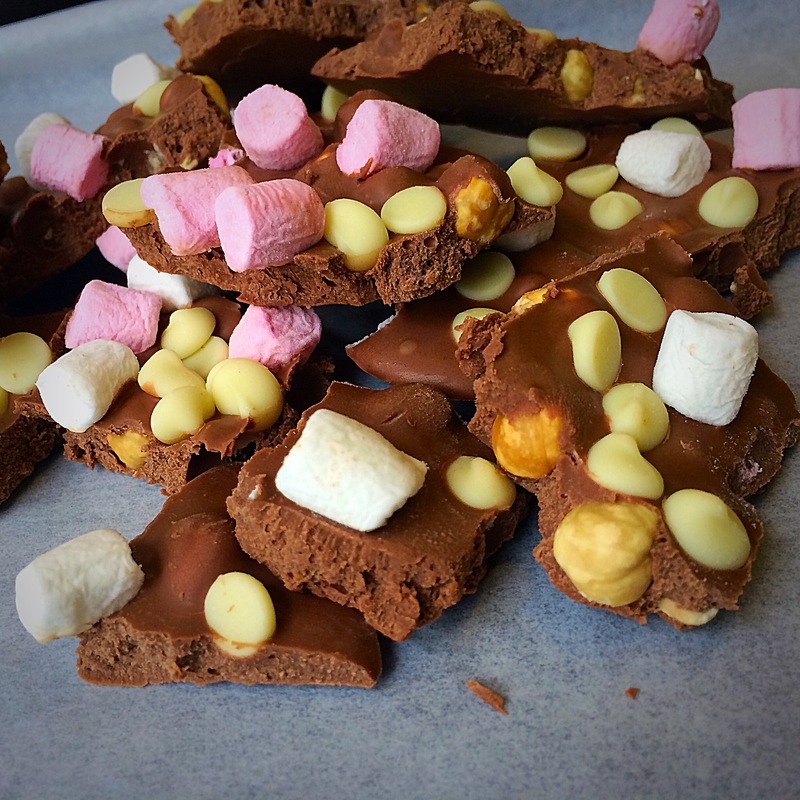 Dark Chocolate Rocky Road Peanut Butter Brittle! Here’s our first Hognuts Recipe! Wait. What? 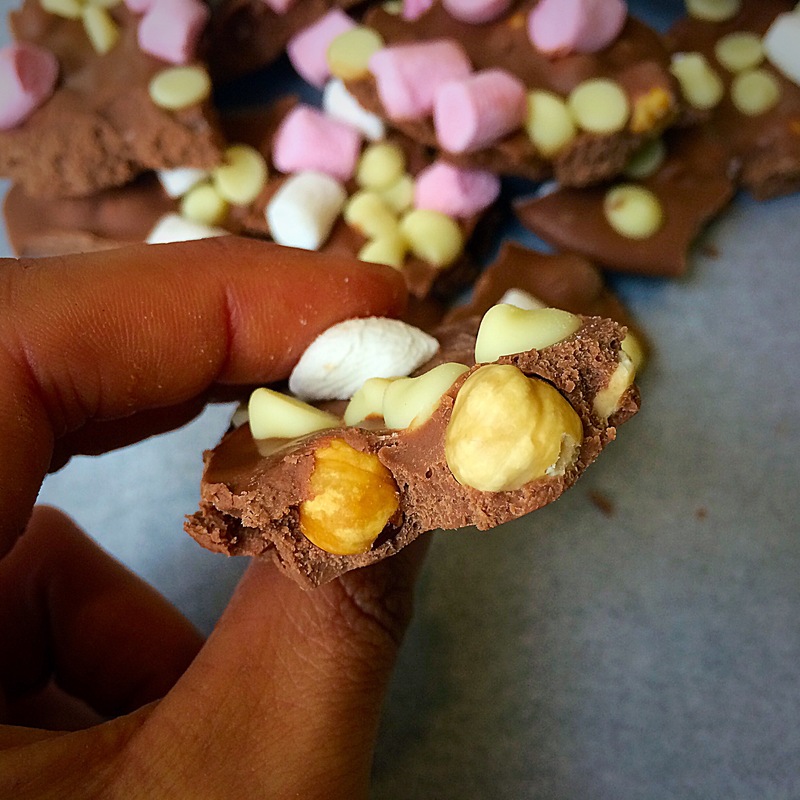 Chocolate peanut butter with added marshmallows, caramel pieces, chocolate chips, biscuit pieces AND mixed nuts… is this for real? So before I finished devouring the tub and smothering my oats in it (which by the way you HAVE to try as the mini marshmallows and chocolate chips melt and you’re left in heaven 😉 ) I decided a recipe was on the cards. 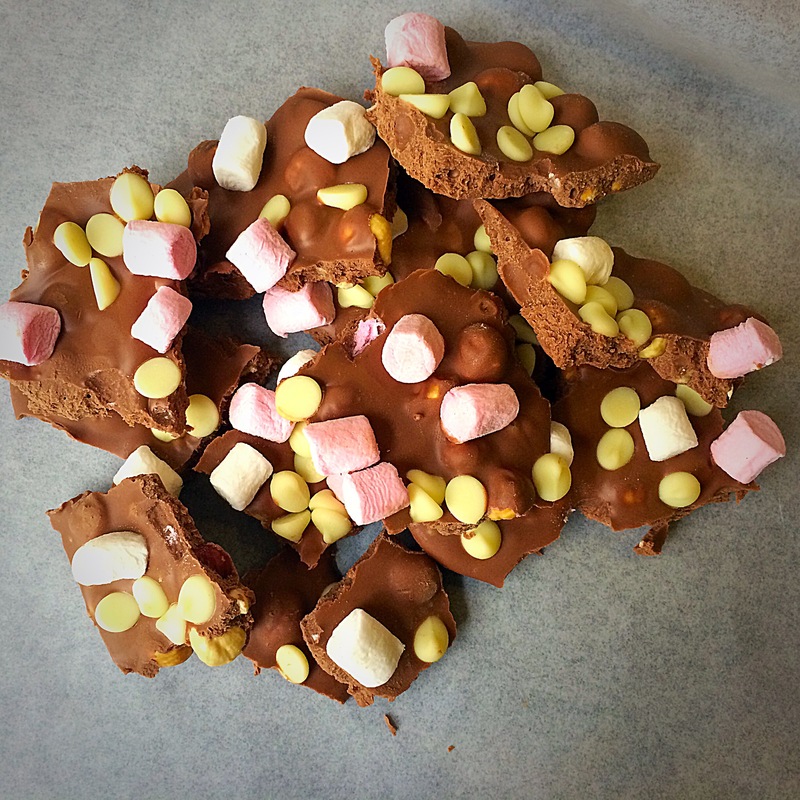 Something super quick, easy and perfect for the festive season… Dark Chocolate Rocky Road Peanut Butter Brittle. 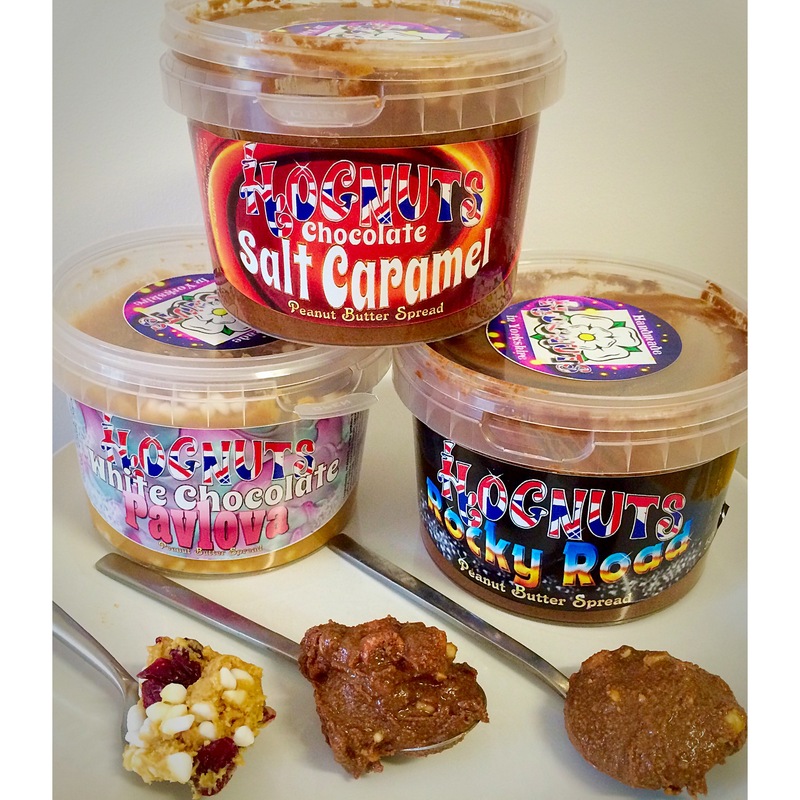 Stay tuned for loads more recipes featuring the NEW Hognuts butters! This entry was posted in Diet, Fitness, Food, Health, Product Review, Recipes and tagged brittle, chocolate, Christmas, christmasrecipe, cleantreat, darkchocolate, dessert, easyrecipe, glutenfree, healthy, healthyfood, healthyrecipe, hognuts, nuts, peanutbutter, recipe, recipes, rockyroad, treat, whitechocolate. Bookmark the permalink. 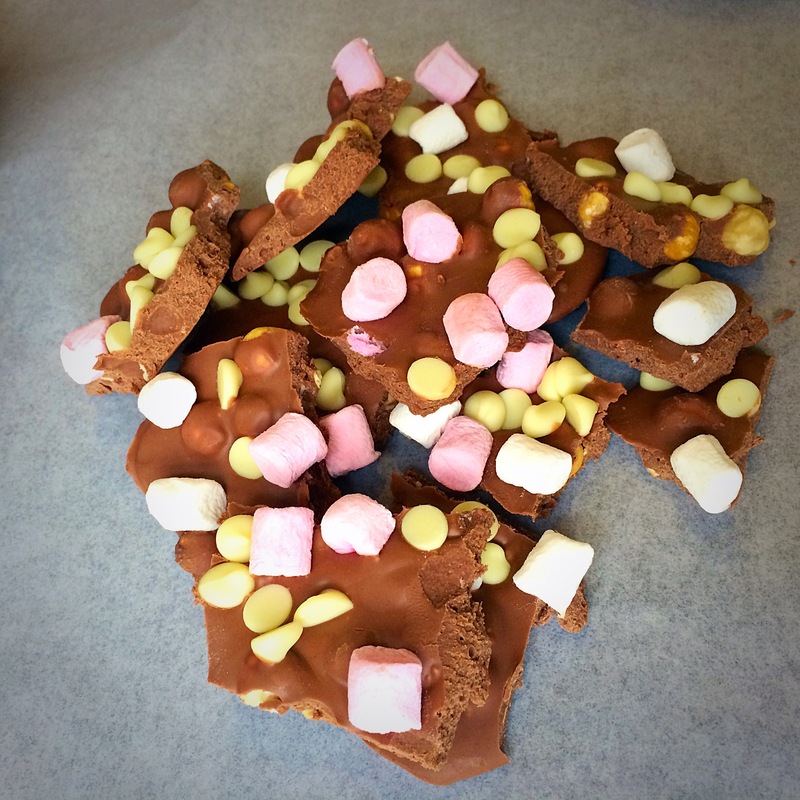 Pingback: Dark Chocolate Rocky Road Peanut Brittle – Nut Butter – But Better!